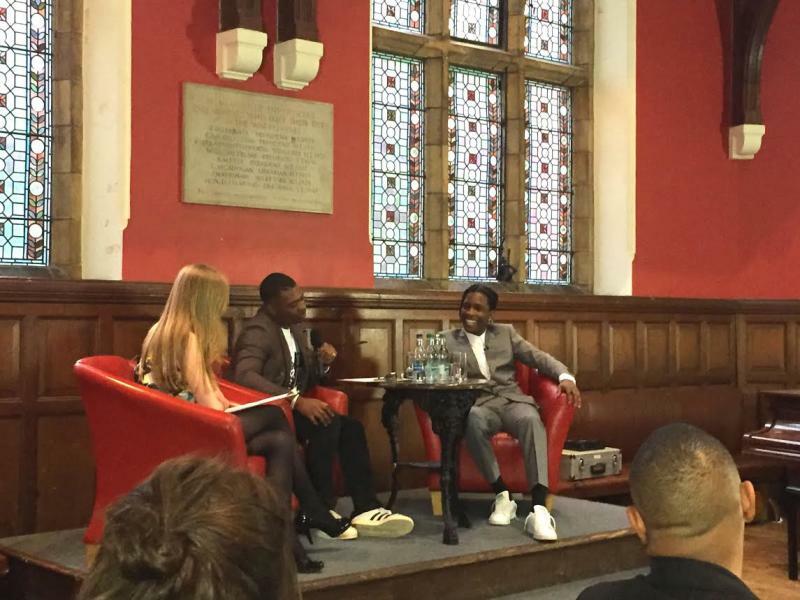 Last night, Oxford University invited A$AP Rocky to their world-famous debating society, the Oxford Union, to give a talk on "constructing the hip-hop artist." The Union has been embroiled in a race scandal recently after advertising a "Colonial Comeback" cocktail for its debate on the British Empire, which led to a backlash and protests, and in the aftermath, the Union condemned itself as "institutionally racist." In an effort to work against this record, they invited Rocky to speak to a hall full of Oxford University students, and others, before he tours around Europe with his new album, A.L.L.A.. Rocky talked about the anti-police brutality protests, the charges against him of misogyny, and the trade-off between commercial success against authenticity. Here are six things that we learned from his talk.